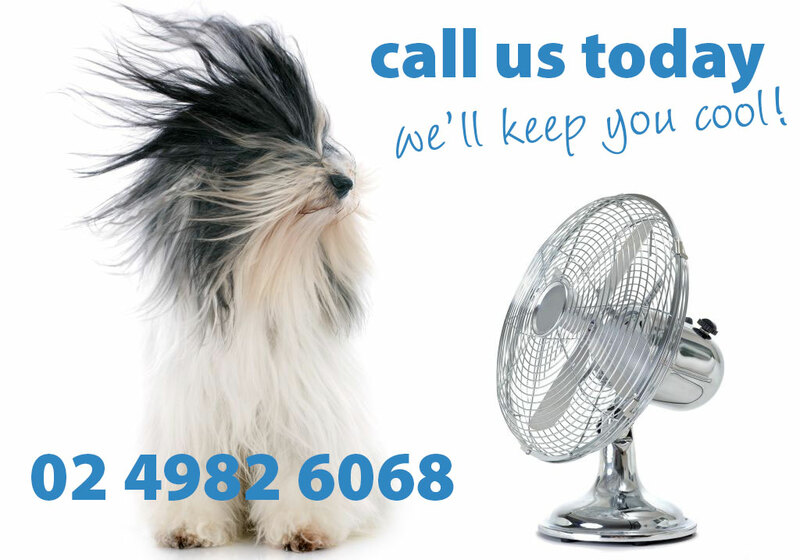 Looking for Air-Conditioning and Refrigeration Services Port Stephens, Newcastle, Hunter Area & Surrounds? You can rely on Atmosphere! Atmosphere Air Conditioning and Refrigeration Pty Ltd was established in 2009. Since commencement we have continued to expand our services while still continuing as a family owned and operated business. We currently have a staff of 7 technicians and 3 office staff to cater to all your air conditioning and refrigeration needs. Our commercial customers include many of the hotels and clubs as well as several resorts and motels in the Port Stephens and Newcastle area. We offer 24 hour emergency breakdown services as well as warranty for most major brands of air conditioning along with comprehensive maintenance programs. Our technicians are all able to help with an obligation free quote for installation giving you the right advice for your air conditioning requirements. Home solutions keeping you comfortable. Custom Commercial and Business solutions. Air-Conditioning / Refrigeration Service and Repair. We service, repair and maintain your systems.